The Hydro International College presents a full range of flexible part-time beauty courses designed fit into your busy schedule. If you’re ready to add a new skill to your existing beauty therapy portfolio, our expertly carried-out programmes will help you improve and develop your craft. Your new career path starts here. 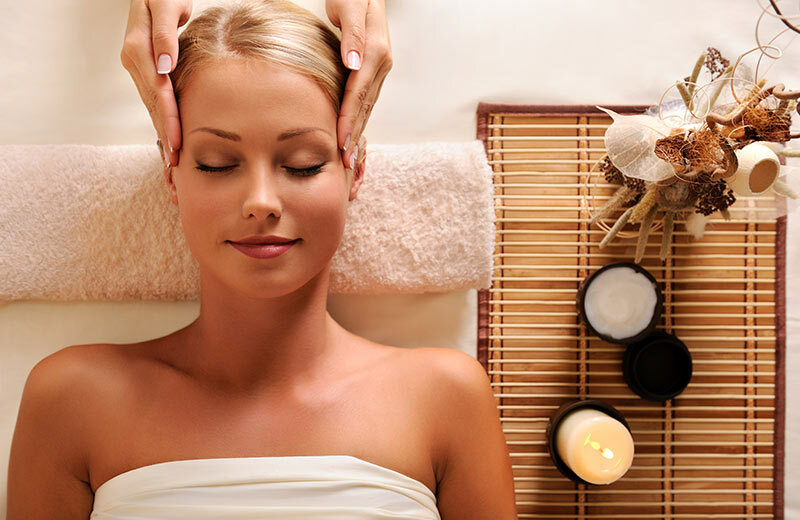 The Indian Head Massage course is based on old Ayurvedic techniques involving work on the upper back, shoulders, neck, scalp and face. A variety of massage movements are applied to relieve accumulated tension, stimulate circulation and restore joint mobility. This technique uses heated Basalt lava stones that warm the client’s muscles, allowing a deeper pressure on the tissues than a conventional massage. 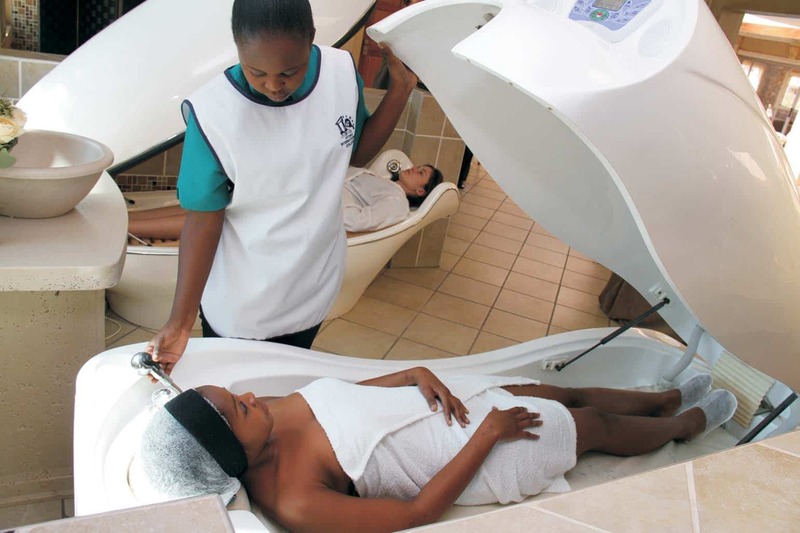 Individuals will learn the therapeutic usage of laying hot and cold stones on certain areas of the body, as well as advanced massage techniques. Infant Massage is a traditional practice founded in India. It provides a nurturing touch to the infant, supports growth and development, promotes better sleep, and stimulates the immune system. The pregnancy massage course is designed to teach the theory and practice behind performing massages during a pregnancy. Pregnancy massage refers to the process of stroking the muscles using a variety of specialised massage techniques. Vocalisation, eye-to-eye contact, and other positive behavioural reinforcements are also important components of this massage. This Japanese bodywork technique uses pressure to stimulate points on acupuncture meridians. Individuals will gain a working knowledge of the location of Meridians on the body, which is useful for treating specific conditions. Fundamental procedures of Shiatsu are also observed. The African Calabash massage uses various shapes and sizes of calabash as a natural and effective massage tool, providing a deeper dimension to massage by improving circulation and lymph drainage. Bamboo Massage is a unique way of providing a deep tissue massage with the use of heated bamboos to roll and knead the tissues, creating an extreme sensation of deep relaxation. Hawaiian massage therapy is a practice ideal for enabling the recipient to relax. With long, flowing strokes, the practitioner uses both hands as an instrument while focusing on the body’s natural flow and rhythm. Combining deeply relaxing techniques with energy balancing properties. We offer the students the opportunity to experience and gain knowledge in a variety of spa techniques and the latest spa trends. These treatments are designed to assist in the overall health and wellbeing of the body, incorporating treatments such as massage, floatation therapy, body wraps and more. Reflexology is a form of complementary medicine and involves a method of treatment using massage on reflex areas found in the feet and the hands. Completion of this course will give the individual a firm knowledge and understanding of techniques and procedures in order to provide a safe and effective treatment. This course consists of learning the art of permanent makeup application to the eye and eyebrows. The student will have one-on-one training with our highly qualified lecturer. The course includes tuition, kit, manual and certificate on completion. The braiding, weaving, relaxing and bonding course is intended to provide knowledge and understanding of hairdressing skills required to expertly style, finish, and relax African hair types. The course is balanced with theory input and practical assessments that focus on hairstyling for African hair types. Your kit is included in the course price. Aromatherapy massage involves using individually blended essential oils in a carrier or vegetable oil base which is then applied to the whole body in a harmonious and peaceful manner. You will learn extensively about essential oils and their practical applications, and about the physical, psychological and aesthetic benefits of various oils. Learn to perform a deeply relaxing back and neck massage. This course provides you with in-depth knowledge of massage and muscles, with client diagnosis and treatment. Learn the art of the ever-popular manicure and pedicure. 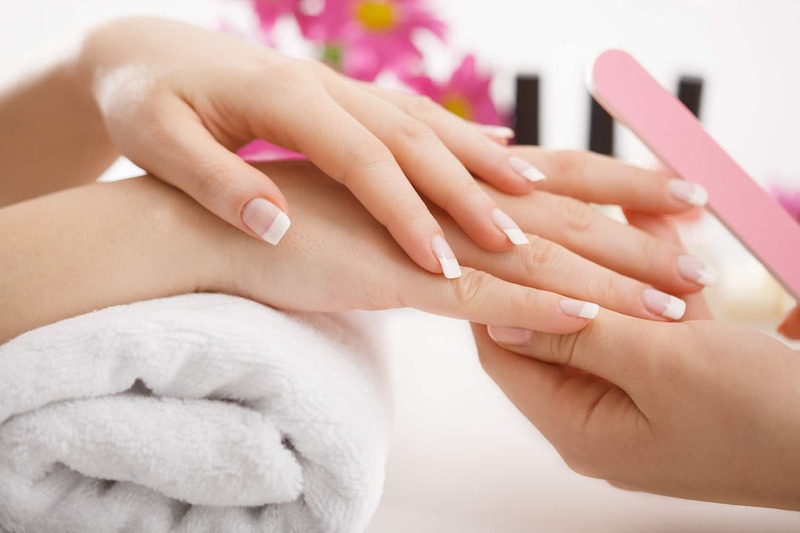 We provide expert instruction on how to perform the perfectly groomed manicure and pedicure service. Master the art of makeup application for all occasions. Learn how to professionally apply day, evening, bridal and corrective makeup. This includes knowledge of all cosmetic preparations, shading, highlighting, as well as face-shape, tone and style consideration. Learn how to perform temporary hair removal by means of waxing and bleaching. This course is designed to teach you the skills required to perform depilation and covers both warm and hot wax. It includes the application of and removal of both waxes on the body and facial areas. Learn to perform professional eyelash tinting and eyebrow tinting and shaping. With this course, you will receive training on how to perform these treatments successfully, by taking into account the choice of colour, skincare, as well as the correct procedure involved in the application. Learn how to prepare for and apply this specialised service for longer, fuller lashes. This course teaches the core skills and effective application of eyelash extensions. Contra-indications and health and safety considerations pertinent to the application of lash extensions are also covered. This in-depth course equips the student with effective techniques in nail technology, nail enhancements and nail art. Lectures are conducted in modern and practical lecture halls. Practical rooms are equipped with models and the latest equipment, ensuring our students are kept up-to-date on any technological advances in the nail industry. Invest in your potential and sign up for one of our exciting short courses today!